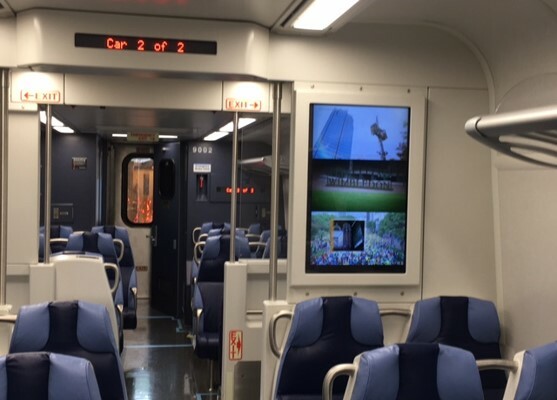 Electrically-powered B-End door: features a press pad customers and crew can press to activate the opening of the door – when the pad is pressed, the door and the door in the adjoining car automatically open. 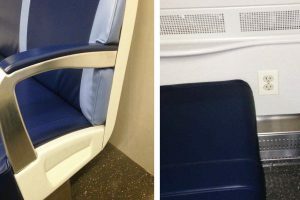 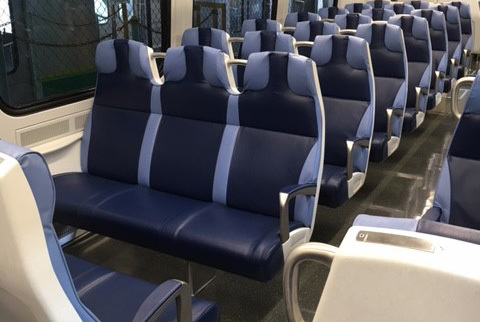 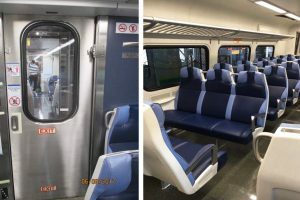 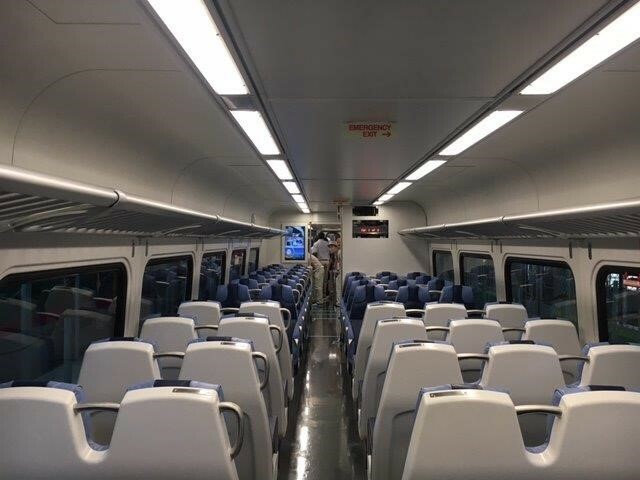 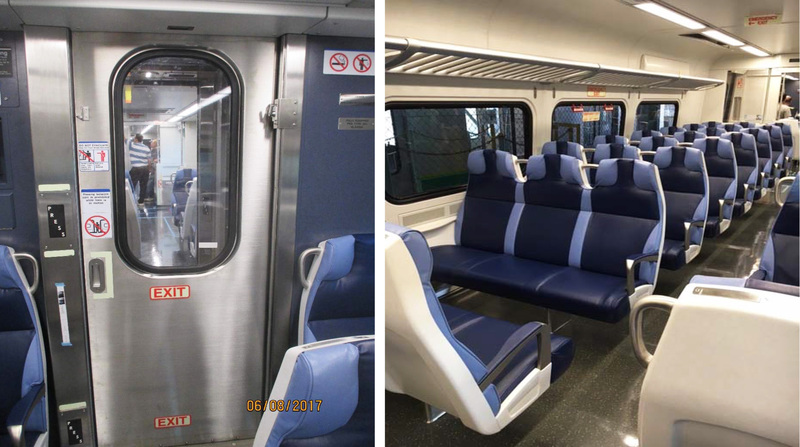 The new M9 rail cars will help to expand the LIRR’s fleet capacity and allow for anticipated ridership growth with the completion of East Side Access, the LIRR Expansion Project and other system expansion projects throughout the region. 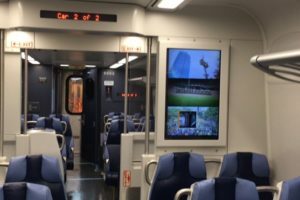 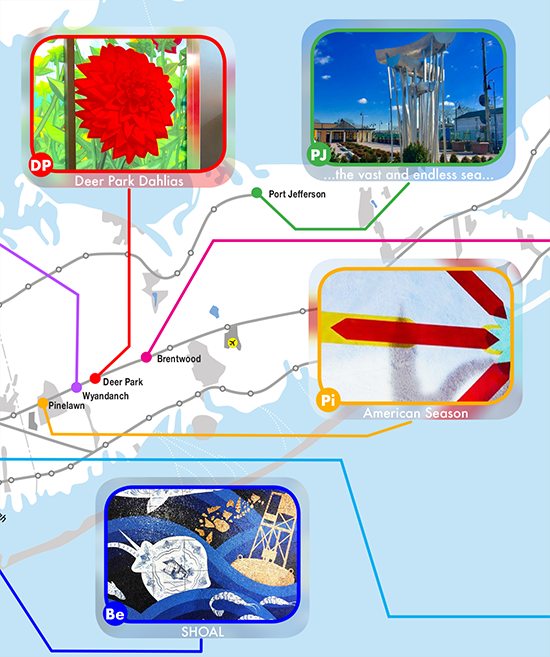 They will be available the opening day of East Side Access Service.